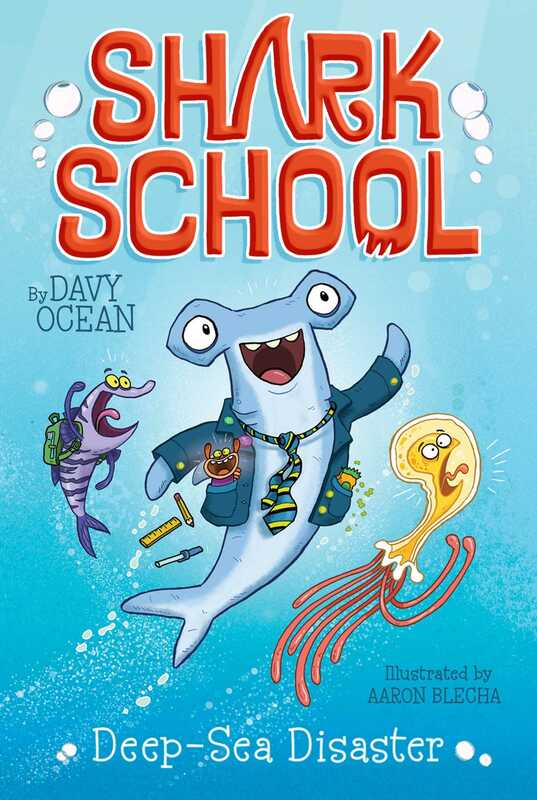 Dive into the world of Harry Hammer, a hammerhead shark with a penchant for (mis)adventure in this fin-tastic start to a chapter book series. Harry Hammer is a hammerhead shark, although he’d rather be a great white shark, or a tiger shark—anything but himself. But when a class trip to a famous shipwreck almost ends in disaster for Harry and his pals, he realizes the importance of being exactly who he is!